The Delhi High Court has directed the Centre to clarify their interpretation of secularism in the Indian state. The direction came in a of a Public Interest Litigation (PIL) filed by Nafis Qazi and Abu Sayeed, both residents of Delhi. In the petition it has been prayed to withdraw the commemorative coins of the denomination of Rs.5 and Rs.10 with the image of Vaishno Devi, a Hindu deity, embossed on them. The Centre had released the coins in the parliamentary session of 2010 and 2013. The counsel for the petitioners, Rasheed Qureshi contended that secular democratic credentials of governance are impaired with issue of currencies having religious symbols embarked on them. The division bench of Acting Chief Justice B. D. Ahmed and Justice Sidharth Mridul has sought the response from the Central government and the Reserve Bank of India (RBI) on the issue. The PIL also sought for the formulation of a national policy for preventing the portrayal of figures and symbols of any religion on any tangible or intangible property in India. The issuance of coins bearing religious deities is an anti- secular activity, states the petition. Additional Solicitor General (ASG) Rajeeve Mehra, who spoke for the Centre, informed the High Court that the coins were issued for the silver jubilee of Shri Mata Vaishno Devi Shrine Board. The Coinage Act, 2011 also approves of issue several commemorative coins. In accordance to the statue, the Centre had minted coins with various religious figures in earlier occasions as well. 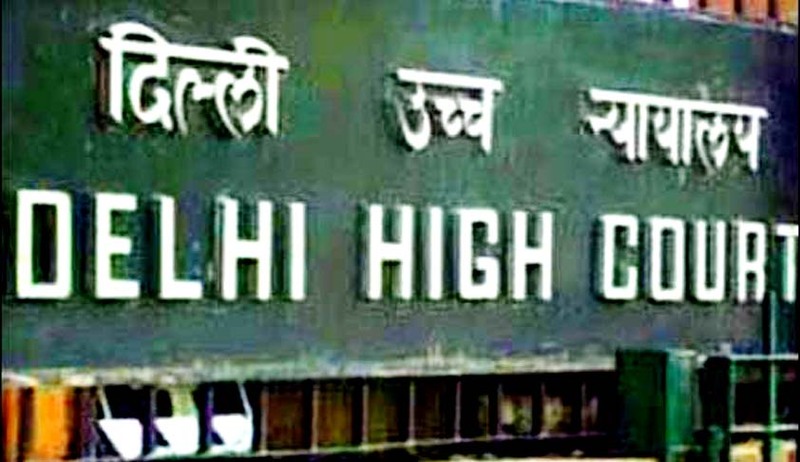 The Delhi High Court has directed the Centre to file a status report within three weeks on its policy to issue commemorative coins. The matter will be heard again on April 23. Though there is a declaration in the Constitution that India is a secular republic, many of the governmental actions travel beyond the conceived norms of 'secularism' as understood in political theory. Hope that this would be a right step in stopping religious appeasement in the name of secularism.